EXID's Hani has updated fans with a picture. Recently, Hani posted a picture on her Instagram, with a hashtag, "Batman." 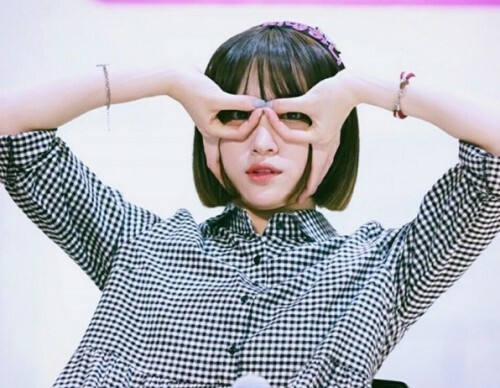 In the picture, Hani is making the Batman pose with her fingers. 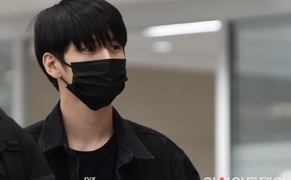 Although her face is almost covered with her fingers, her shining beauty is catching male fans' attention. Meanwhile, Hani appeared on the phone on the June 26th episode of MBC's "Real Men" when Jackson made a video call to her.